Odyssey currently has an enrollment of approximately 162 students who come to School from surrounding counties and Baltimore City. 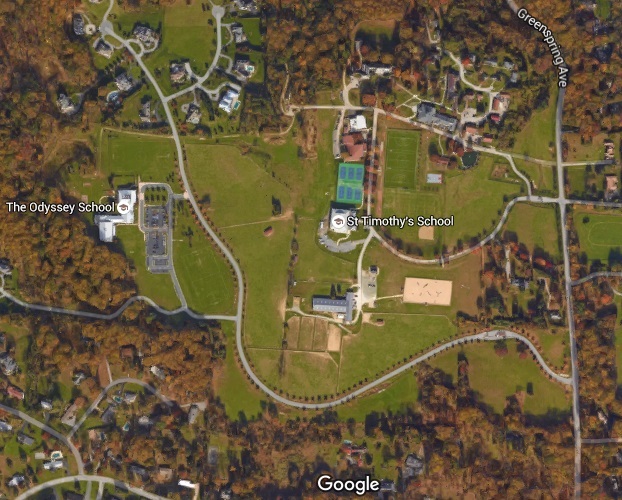 Odyssey continues to grow as a vibrant community on a beautiful campus of 42 acres where children have opportunities to explore the woods, stream, and open meadows that surround the School campus. The School is a state of the art facility with well equipped classrooms, large gymnasium, advanced technology and computer lab, science labs, a performing arts theater, dining hall, two athletic fields, and playground. The building is air-conditioned, and the facilities are specifically designed for school-aged children. The Summer Camp program has access to the entire campus for its summer program.